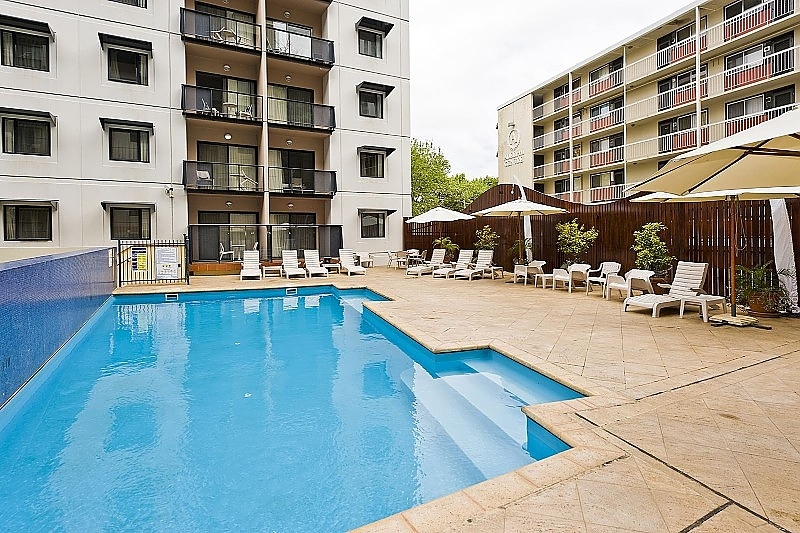 Self-contained two-bedroom apartments with one bathroom, a separate living and dining area and a fully-equipped kitchen. 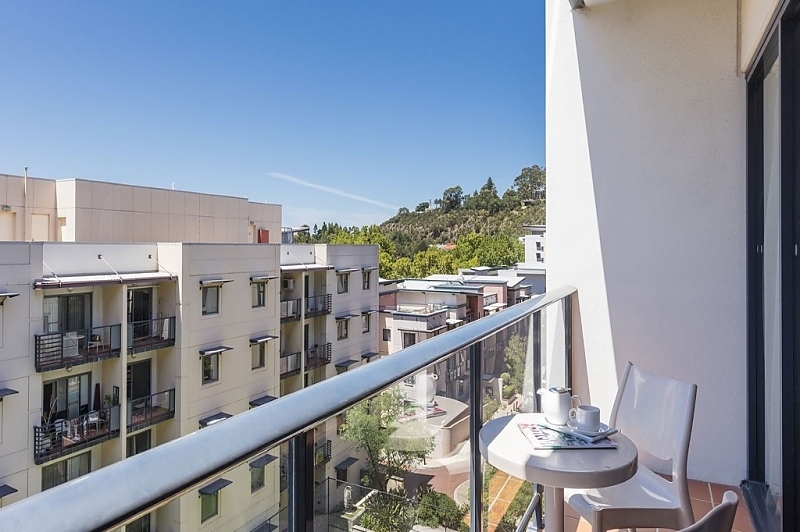 Other features include a private balcony or courtyard, dishwasher, a washer & dryer and FREE parking for 1 car. 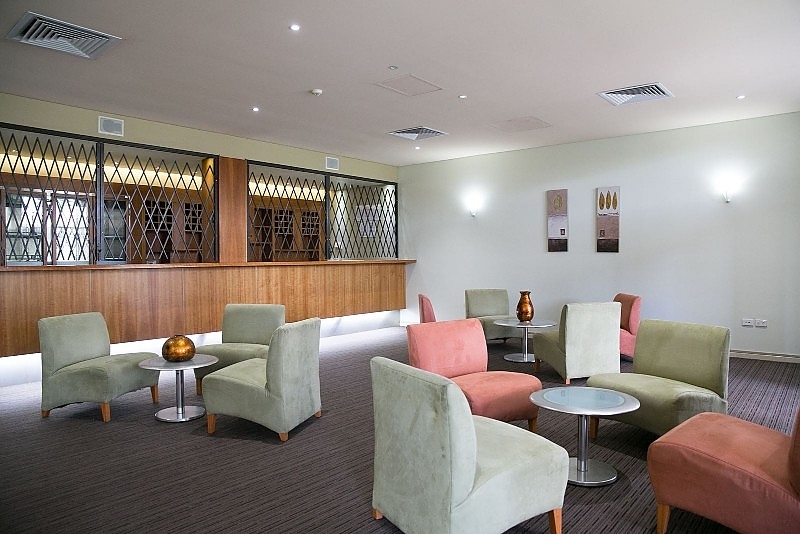 Free WiFi is limited to the first 150MB per 24 hours. 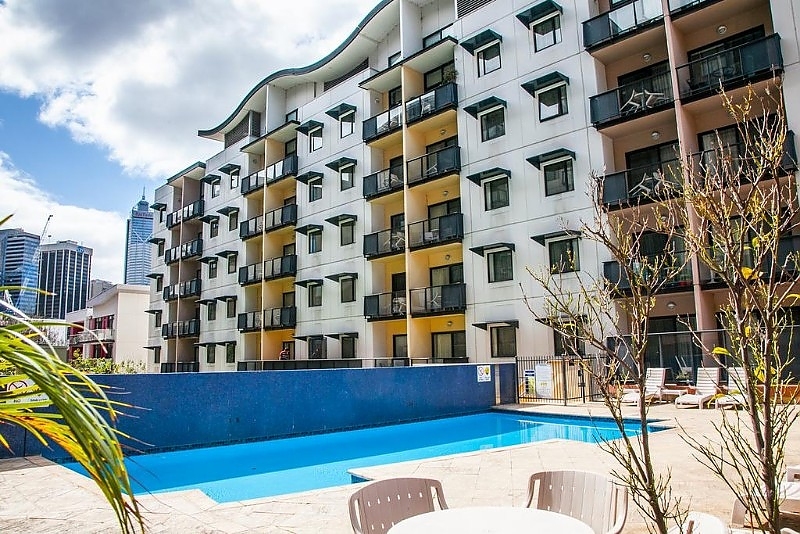 Weekly 10GB WiFi package is available for purchase. 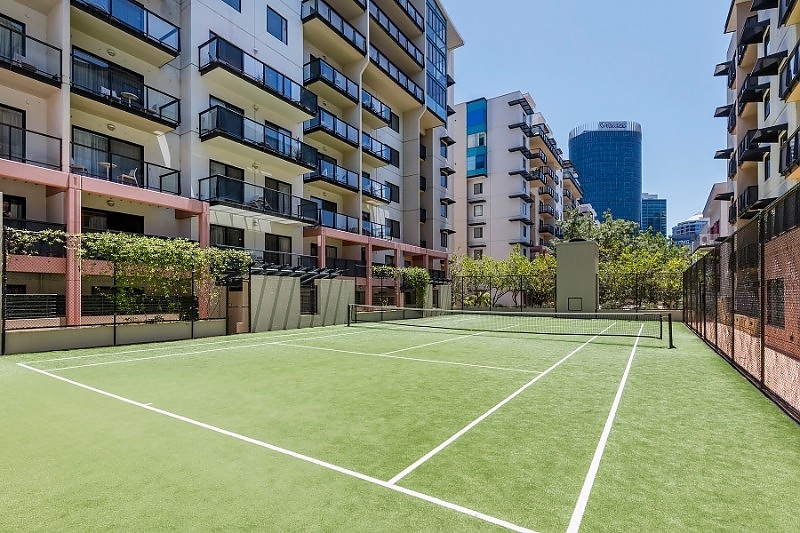 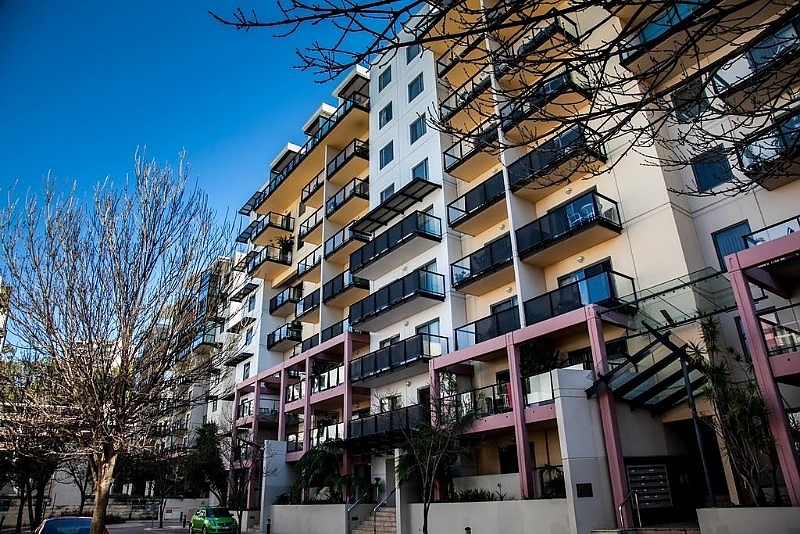 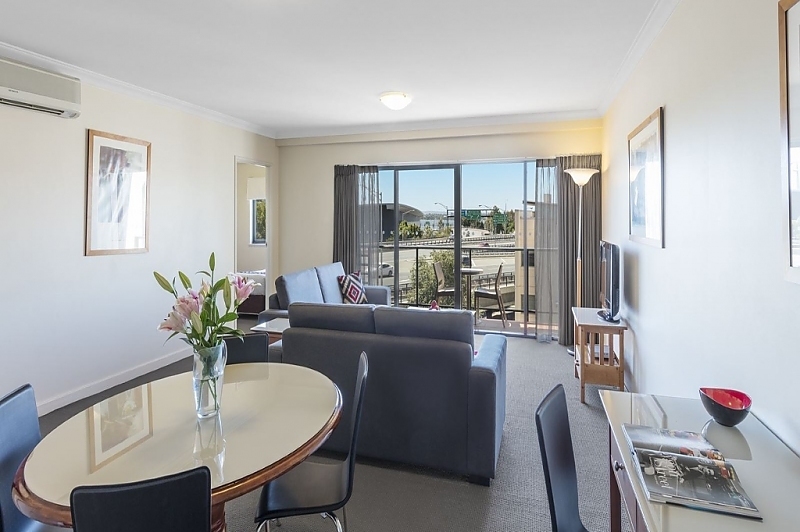 Perth Serviced Apartments are situated in the secluded Mounts Bay Village located between Kings Park and the Swan River and is the perfect vantage point from where to base your stay in Perth. 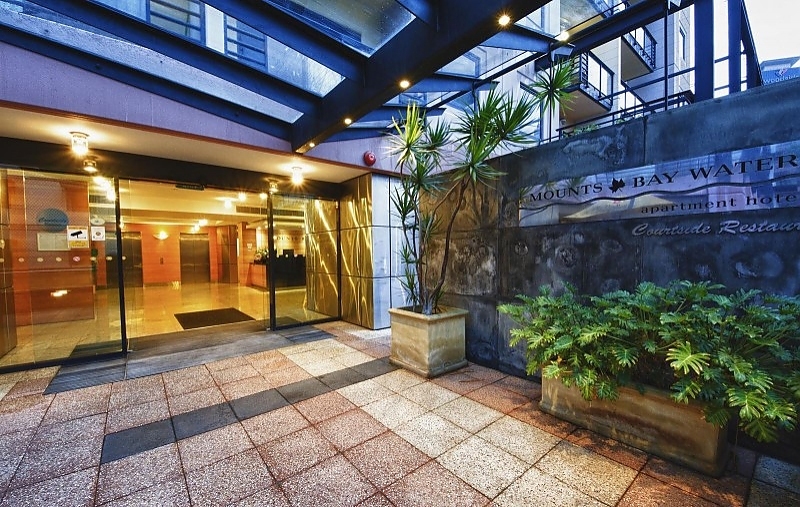 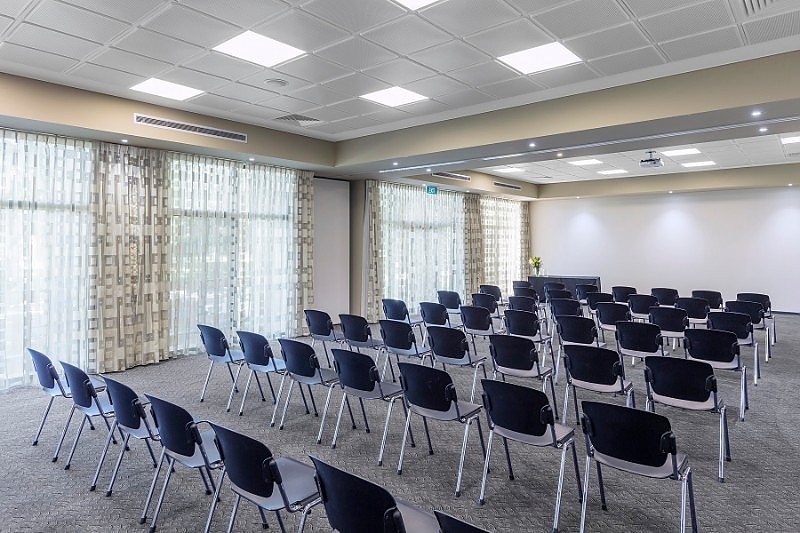 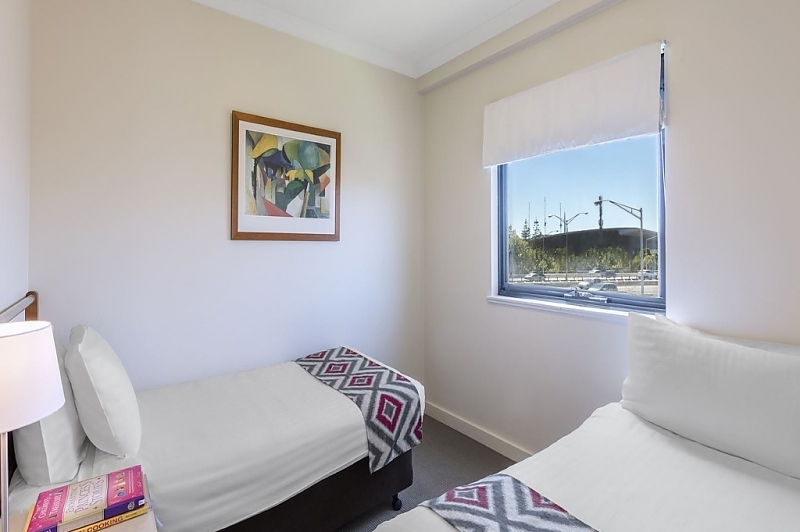 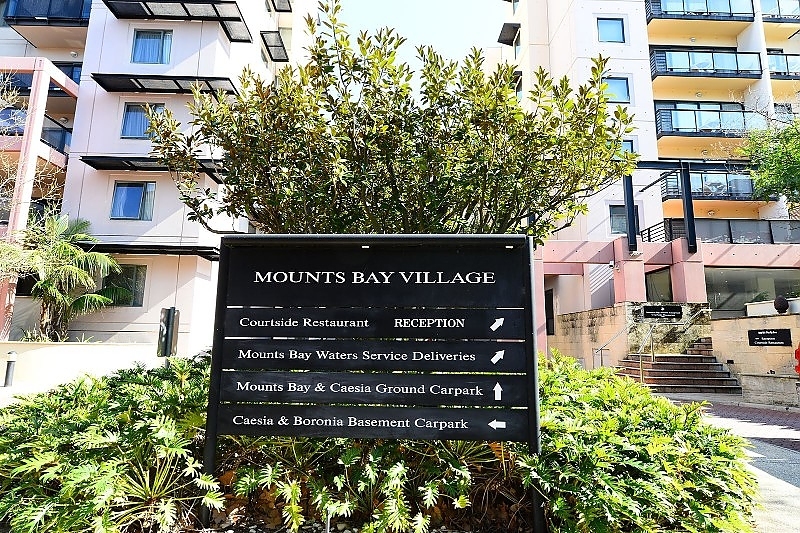 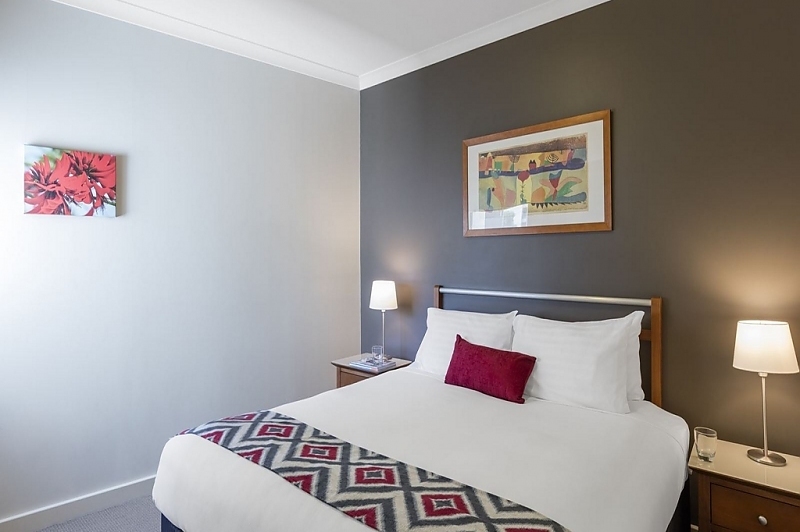 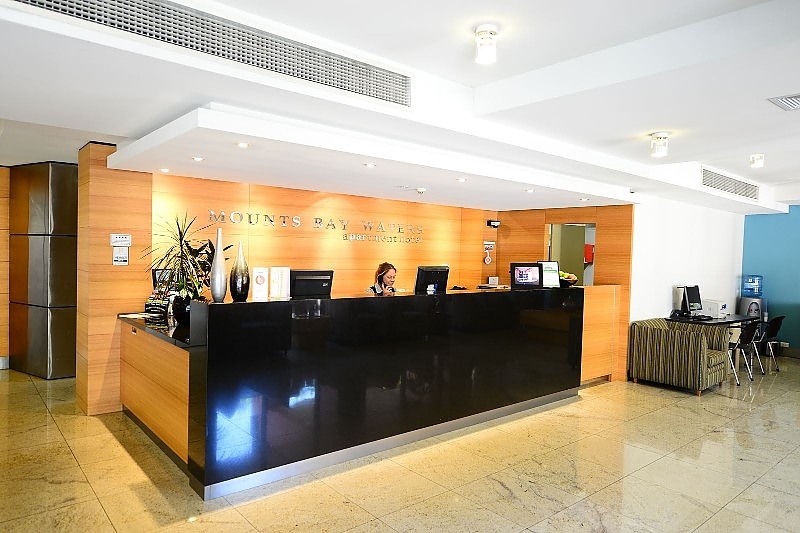 Mounts Bay Waters Apartment Hotel is located within Perth's Free Transit Zone which means guests can enjoy free public transport within the City although for those who enjoy the walk, we are only ten minutes from the bustling CBD or five minutes from the Perth Convention Centre. 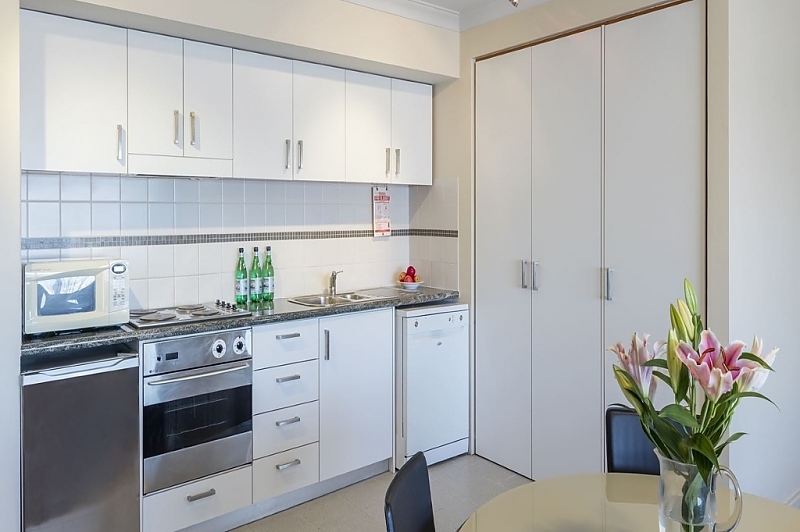 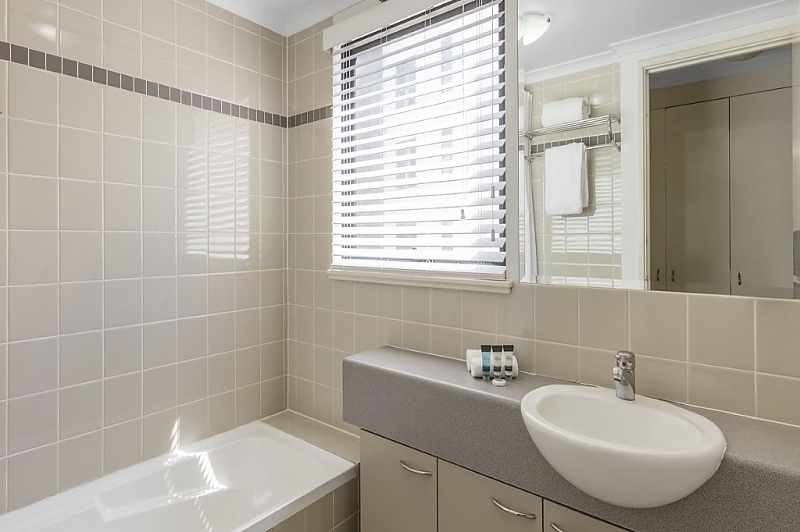 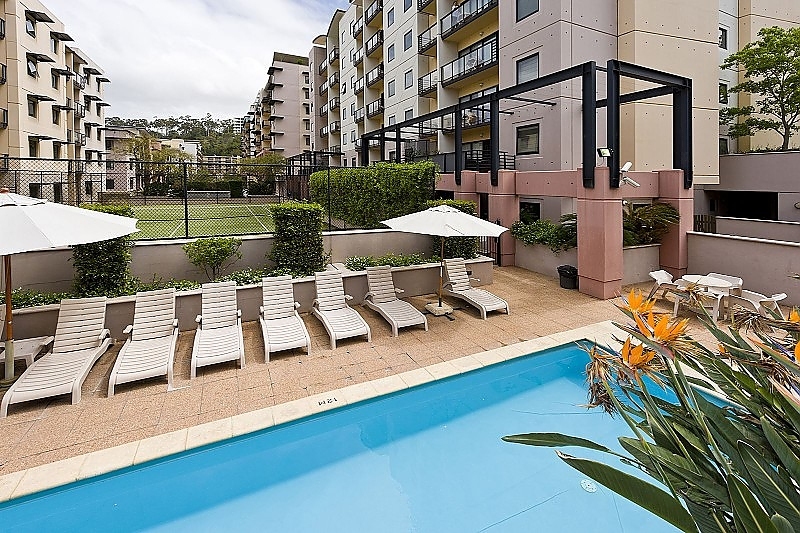 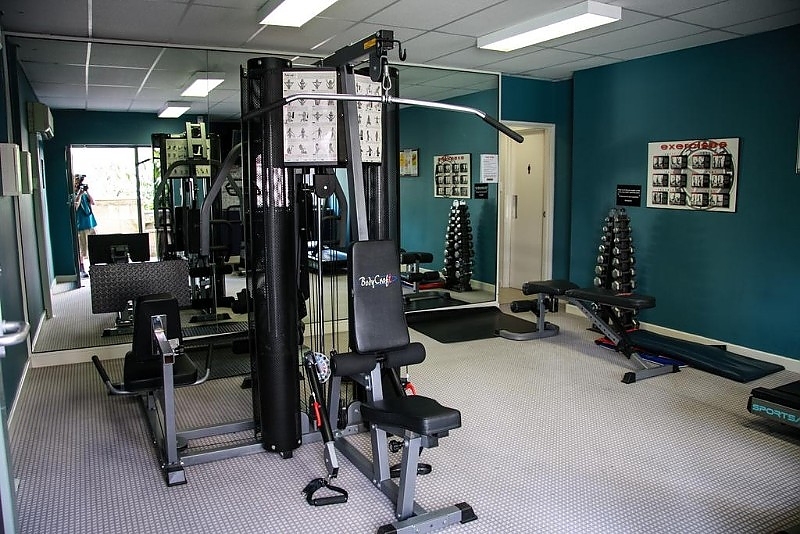 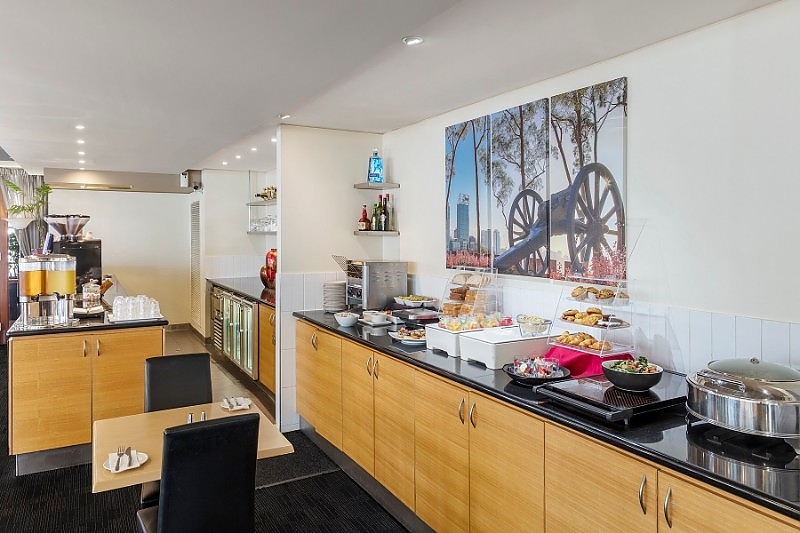 Perth Serviced Apartments consist of one, two and three bedroom, fully self-contained apartments which come with a fully-equipped kitchen, including dishwasher and private laundry facilities, making them ideal for extended stays. 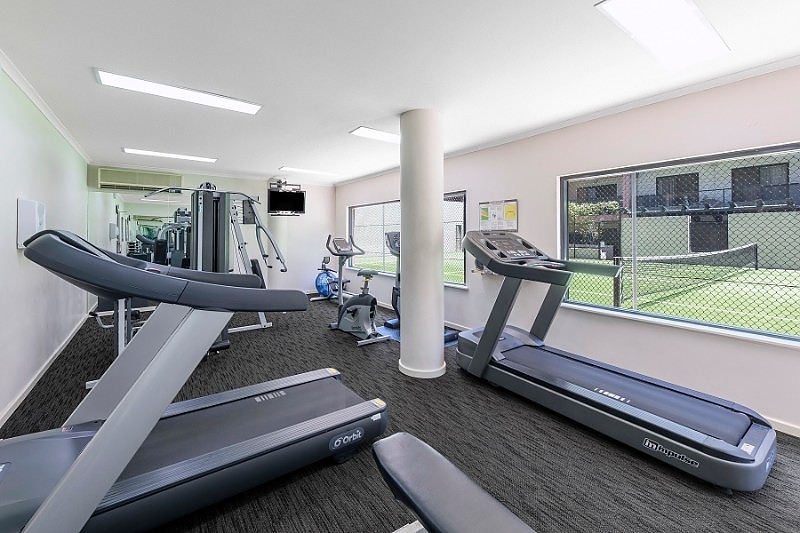 The village offers extensive leisure facilities, which include two swimming pools, tennis courts and two gymnasiums. 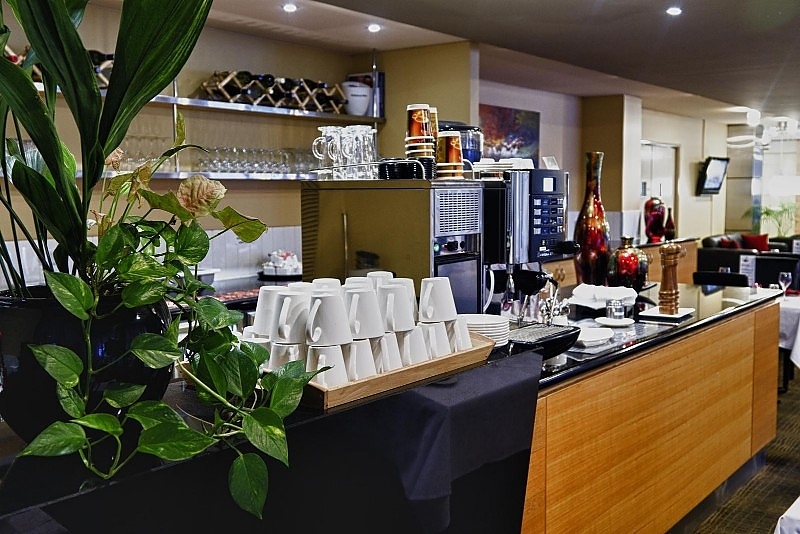 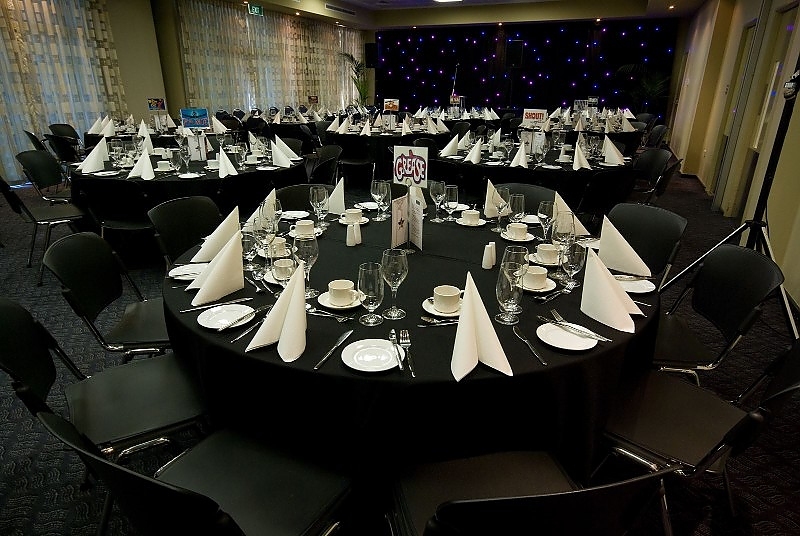 It also has an onsite restaurant with room service facilities and three function rooms suitable for corporate or social events.